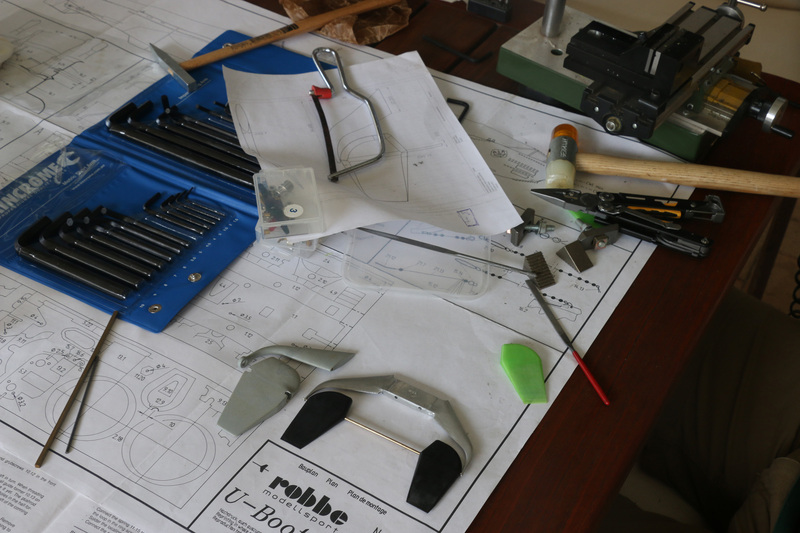 Finally Ian and I are getting back to doing a little work on the U-boat. Today we started putting the new front-plane assembly together. 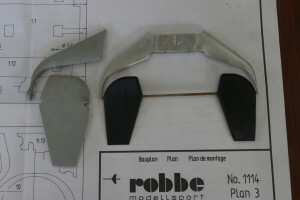 The armature is made of aluminium, but the planes themselves have been 3D printed. 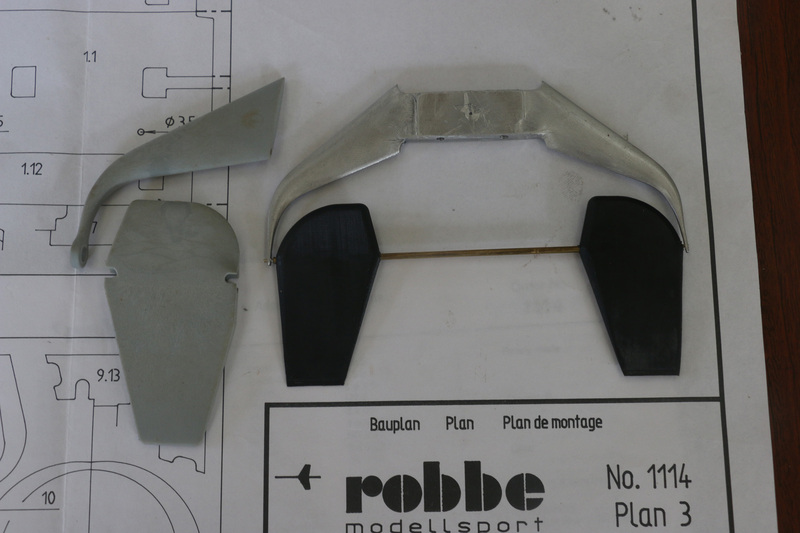 The original Robbe parts have been placed next to the new ones to show how out of scale they were! This entry was posted in Current Projects, U-Boot Type VII B (RC) - 1/40. Bookmark the permalink.